This past year has seen for the first time since the Global Financial Crisis, Europe, North America and Asia growing strongly at the same time. We expect this trend to continue through 2018. UK assets have experienced a mixed bag of results this year. The FTSE 100 experienced rapid growth in the first 6 months of the year as equities recovered from the shock of Brexit however in the second half of the year a rapid increase in the value of the pound has stunted growth of the main London index. The UK has now completed preliminary discussions with the Commission on a Brexit deal and is now moving on to discuss its future trading relationship with the EU. However, it seems highly unlikely that the UK can be given any kind of deal beyond the Free Trade Agreement given to Canada last year (not least because any terms given to the UK would also have to be given to South Korea, Japan, Canada and other countries with Free Trade Agreements with the EU). One wonders if British voters and MPs will be satisfied covering a £40 billion divorce bill for nothing more than a standard third country trade agreement. Despite Brexit uncertainty, the UK economy continues to perform well, and the Pound has rebounded from its historic low levels. In 2018 we expect to see the pound level off against the Dollar and the Euro and we expect to see strong gains in the FTSE 100 by the end of the second quarter. With the exclusion of Brexit, it has been relatively quiet in EU markets this year. The expected seismic shift in French politics with the election of Marie La Penn did not happen. While German elections have returned the CDU under Angela Merkel to power, they have also brought right wing extremists under the Alternative for Deutschland into the Bundestag for the first time since World War 2. However, this seems more likely to produce further cooperation between mainstream parties than any outright threat to the government from the extreme right. All in all, Europe has witnessed its first quiet year since the financial crisis. Euro stocks 600 like the FTSE 100 had a strong start to 2017 but has failed to rise since the middle of the year on a rising Euro Dollar exchange rate. We expect moderate growth next year in both The Euro and European equity. In 2017 we have seen Asia pull out of the slowdown that started in 2015. Growth is now becoming more focused on the ASEAN region and India with slower growth levels in China. Chinese equities experienced a major boost in 2017. While the Growth in Chinese stocks will slow in 2018 we expect to see strong growth in ASEAN and Indian equities in the coming year. The past year has seen the emergence of the Bitcoin bubble. While Blockchain Technology has a clear role to play in Fintech in the coming years the Bitcoin system is a highly flawed block chain set up that was never designed to deal with the kind of demands being placed on the technology currently. In the past two weeks, almost all major venders who accepted Bitcoin payments have now stopped given the extreme costs and delays associated with trading through the blockchain. When the Dutch Tulip Bulb Bubble burst February 1637 it followed a second surge in pricing off the back of the first futures being swapped. With the Chicago Mercantile Exchange now opening futures trading in Bitcoin, we expect to see a second surge in prices. At some point in the next three to six months we expect to see the bubble burst. This will likely be caused by regulations in the USA or an outright ban in China. Given the size of Bitcoin is now around $200 billion dollars any substantial growth will cause the crypto currency to begin to pose a systemic threat to financial systems not to mention the vast scale of tax avoidance currently going on in the USA with those with capital gains. This will prompt the Fed, SEC and IRS to intervene heavily. China will also have to intervene at some point as the value grows as it risks circumventing capital controls. When China banned Bitcoin earlier this year prices fell by half almost overnight. That decision was quickly reversed leading to the current price run up to $17,000. In a severe downturn the time taken to update the bitcoin block chain and allow investors to exit might stretch to months causing panic selling as people try to preserve gains. While better crypto-currencies do exist like Ethereum, it seems highly unlikely that any other coin will achieve the brand recognition of Bitcoin. The massive amount of fraudulent Initial Coin Offerings currently taking place are likely to poison the entire crypto currency market in the longer term and it is hard to see how much value can be retained following an inevitable crash. At this stage almost no one doubts that Bitcoin is in an unsustainable bubble and all investors are playing a gigantic game of Chicken or the Greater Fool in economic terms with each other. Prices in Bitcoin may top $60,000 in 2018 however when the crash does come it will be very sudden and values are likely to be lost at a far quicker rate than any investor can pull money out. 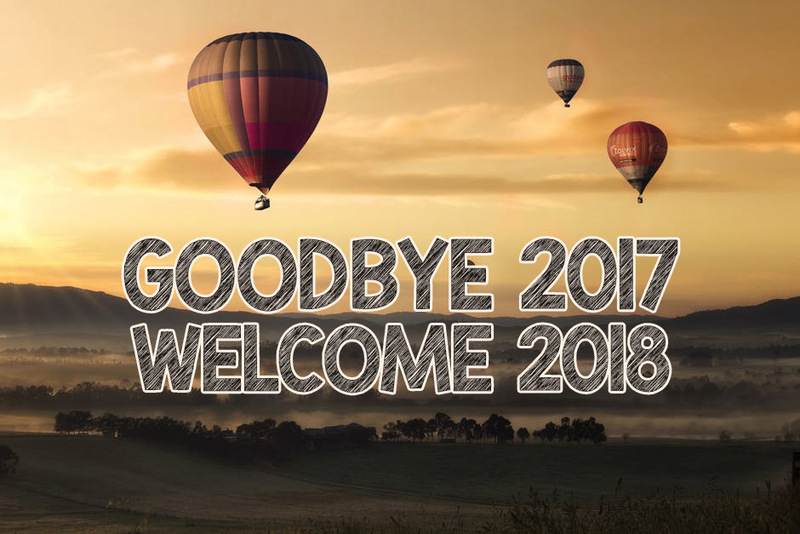 « Week 1 – 2018 – In Review – Happy New Year !